 Trying to remember name of a game...? Get ready for obscure, but do your best to please help me. When I was young (Probably about 12-15 years ago or so) I used to go to a video and game rental store. There they had a (I Believe) was either a sega genesis or snes game I liked well. 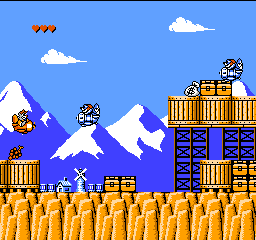 It was kinda like tailspin style gameplay (http://www.emuparadise.me/Nintendo Entertainment System/Snaps/Tale Spin (E).png) from what I recall. 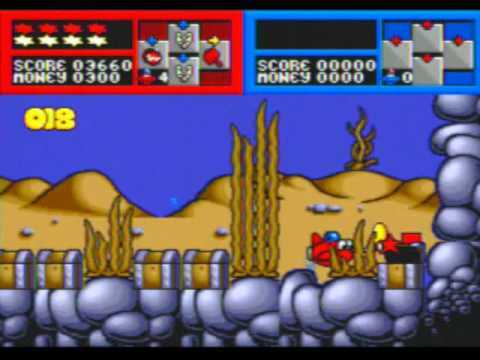 You were either an airplane or submarine (Or some sort of vehicle that could go all four directions) and you could attack in all four directions, up down right and left with cartoony like attacks. One I remember was a punching glove that came from your vehicle. And I'm wanting to say you could either level up, or somehow it was rpg based. To my knowledge thats about all I can remember, any help? 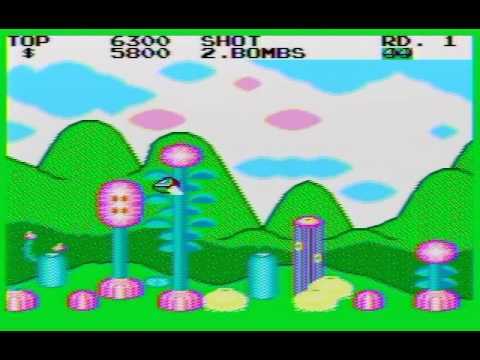 I'm just grabbing at straws, but could it have been Fantasy Zone? You can fly back and forth, it's pretty cartoony, and there's an upgrade shop. It's mostly known for being on the Master System, but Wikipedia says there was also an NES version released outside of Japan. No 16-bit console versions, though. Edit: Oops, there was no SNES version. I misread. The ship looks way too small, but ill tell ya the parts shop makes me nostalgia? From these very forums, no less. We have a winner, appreciate everyones help.